With nearly 70 percent of customers paying with plastic on a regular basis, according to data from Blackhawk Network, credit card processing software will be top of mind for large and small-business owners in 2018, looking to insure the purchase process goes smoothly for customers. But companies will also be cognizant of this payment method to keep it protected from data hackers, newly released polling suggests. In terms of what poses the biggest risk to business owners' bottom line and smooth flow of quality services, topping them all are business interruption and cybercrime, according to recent findings from Allianz. "Business interruption has been a sticking point for companies of all sizes for several years." For the sixth consecutive year, company managers point to business interruption as the potential peril that worries them the most in 2018, Allianz reported from its Risk Barometer survey. Of the over 1,900 respondents polled in 80 countries, participants from 13 of them considered business interruption their biggest potential downfall, including Canada, France, Italy and Germany. In the U.S., cyber incidents took the top spot. "Cyber is a 24/7, 365-day-a-year risk that is evolving at a rapid pace," warned Bill Scaldaferri, AGCS board member and CEO. "Cyber losses can span many risk areas, such as loss of reputation, business interruption and new technology." He added cybercrime isn't always a threat that emanates from outside the company; employees themselves may unwittingly open the door to data breaches. Around 45 percent of U.S.-based respondents cited cyber incidents as their biggest threat, which for purposes of the study includes IT failure. "Whether resulting from attacks such as WannaCry, or more frequently, system failures, cyber incidents are now a major cause of business interruption for today's networked companies whose primary assets are often data, service platforms or their groups of customers and suppliers," said Chris Hirs, AGCS chief executive officer. 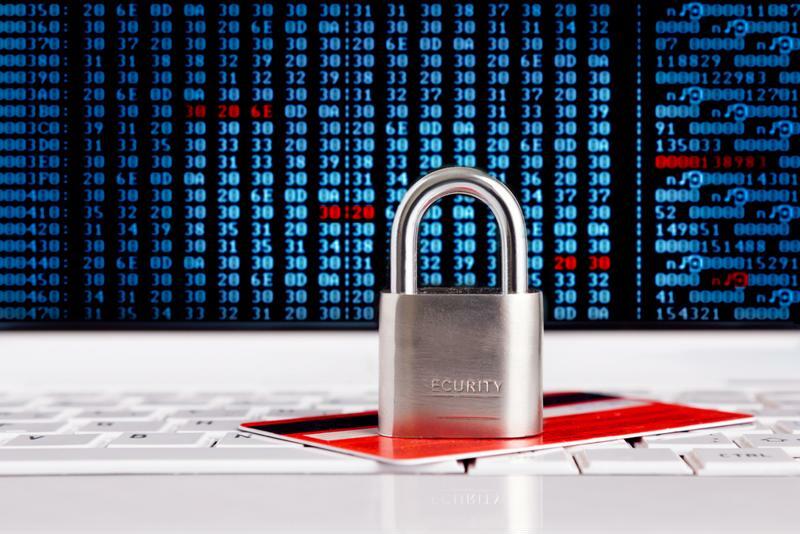 Business owners are increasing their security spending to guard against hacking attempts. 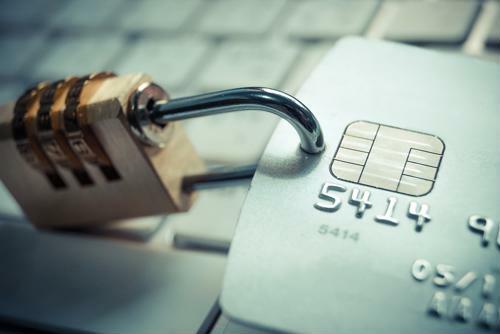 Credit card data breaches were among the strategies hackers used to exploit consumers and business entities' sensitive data in 2017, although these types of attacks have been around for a lot longer than just last year. Perhaps the biggest of them all impacted Visa and Mastercard users, after the credit bureau Equifax was compromised. An estimated 200,000 credit card accounts were affected. "This is clearly a disappointing event for our company, and one that strikes at the heart of who we are and what we do," Equifax chairman and CEO Richard Smith said in a statement last September. "I apologize to consumers and our business customers for the concern and frustration this causes." Although cybersecurity awareness has increased, so too have the attacks, largely because hackers have refined their strategies to circumvent the obstacles that lie in their way. Understanding this, business owners are expected to increase their security spending, potentially totaling $96.3 billion in 2018 worldwide, according to Gartner. That's an 8 percent uptick from 2017. "Overall, a large portion of security spending is driven by an organization's reaction toward security breaches as more high profile cyberattacks and data breaches affect organizations worldwide," said Ruggero Contu, research director at the world's leading research and advisory firm. "Cyberattacks such as WannaCry and NotPetya, and most recently the Equifax breach, have a direct effect on security spend, because these types of attacks last up to three years." The Internet of Things era, where common household appliances and utilities are Wi-Fi enabled, has provided hackers with more opportunities to exploit users' sensitive information. Eighty-one percent of Americans believe personal data collection has gotten out of hand, according to polling done by the National Cyber Security Alliance. Michelle Dennedy, Cisco's vice president and chief privacy officer, said this fact makes it incumbent upon business owners to be as transparent as possible with their customers and explain what is being done to keep consumers protected. "Every company must be able to demonstrate how it is protecting data privacy to earn the trust of customers, users, partners and employees," Dennedy said. "This takes a collaborative, risk-based data privacy practice that aligns with industry best practices, customer demands and regulatory requirements." Cloud 9 has the card processing software that provides certainty and security for both users and business owners. Find out more about what distinguishes it from rivaling processing portals.